In February 2008, French archaeologists discovered evidence for the earliest human presence in Yemen, in the mountain province of al-Mahwit, west of the capital city of Sanaa. These finds point to hominid occupation in the Palaeolithic period, the age of the Neanderthals. 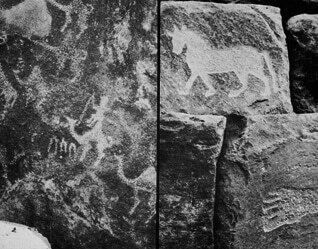 Later traces of hunters and gatherers have been found throughout Yemen, predominantly in the desert provinces and in the vicinity of the oases of Hadramawt. Also found were Stonehenge-like monoliths near the town of Zabid, dating back to the Bronze Age, in the third and second millennia BCE. The Minaean and Sabaean dynasties of southern Arabia reigned, as far as can be ascertained, from the 10th century BCE until the 2nd century CE. Their power was derived from their control of important trade routes between southern Arabia and the Levant. 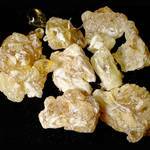 Frankincense and myrrh – aromatic gum resins used in many of the rituals performed by Greek and Roman peoples around the Mediterranean – were harvested in the eastern corner of southern Arabia, now southern Yemen and Oman. Together with other commodities and spices from as far away as India and Africa, the goods were transported, in the 1st century BCE, by Nabatean traders in long caravans from the coast of the Arabian Sea to the centres of civilization in the Levant and Alexandria. The trade routes across the Arabian Peninsula led from watering place to watering place and avoided difficult and unsafe terrain. This led the caravans through the Hadramawt, past Marib, and along the Red Sea coast, towards Gaza. The strategic position of Marib on this Frankincense Road stimulated trade and led later to the foundation of several southern Arabian kingdoms, centred on the kingdom of Saba (Sheba). The Queen of Sheba, known as Bilqis in Yemen, is mentioned in both the Bible and the Torah, according to which she visited the court of King Solomon, at his request. Some archaeologists, however, question whether this is the same queen as Bilqis, insisting that Sheba was an Abyssinian queen. The Koran also mentions the Marib dam and the irrigated lands beyond it as the ‘two paradises’. 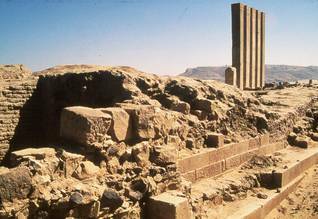 Saba’s lasting fame rests on the elaborate irrigation system that the Sabaeans laid out in the wide area around old Marib and of which the ruins can still be seen. Archaeologists – and linguists who study the pre-Islamic texts found in excavations – believe that irrigation began in the third millennium BCE, well before the time of the Sabaeans. Saba’s economic boom was due to a large dam constructed in about the 6th century BCE, although smaller dams may have existed earlier. The dam caught the floods caused by the sporadic heavy rains in the mountains beyond Marib. The collected water was then distributed through canals, feeding an agricultural complex that supported a civilization with a population of more than 300,000 people at its peak, compared with the mere 20,000 inhabitants of present-day Marib. The Sabaean civilization had strong institutions, and its rule lasted for centuries. At times the neighbouring kingdoms of Hadramawt (to the east), Main (to the north), and Himyar (to the west) rivalled and even challenged Saba, but the kingdom prevailed until the 2nd century CE. Sabaean hegemony began to decline only after Indian sailors had understood and mastered the monsoon winds, which made the long and arduous Incense Road redundant. The gradual collapse of the dam became final in about the 6th century CE, due probably to the build-up of sediment and neglected maintenance, although some scientists claim that it was an earthquake that destroyed the dam: the collapse ended the long rule of Saba. The Koran speaks of the collapse of the dam as a divine punishment – for the Sabaeans worshipped multiple gods – and a turning point in history. As the Sabaeans often built with perishable materials, the flood washed away much of the physical evidence of Saba. 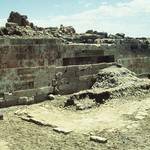 Excavations continue to add to the knowledge of the Sabaean era. Debate continues about the religion of Saba, specifically, whether the deity they worshipped, Almaqa, was a moon god or a sun god. Before the final collapse of the Marib dam, the Yemeni population was already shifting westwards, due primarily to the knowledge and mastery of the monsoon winds by Indian sailors. This opened up an alternative sea route to the Levant, so that the long and arduous Incense Road could be avoided. 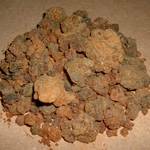 Another cause was the decline in the use of frankincense, as a result of the decrease in Roman ‘pagan’ rituals caused by the rise of Christianity, which is much less liberal in its use of frankincense. 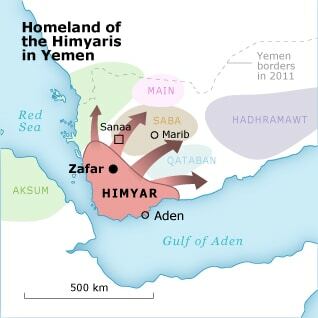 As a consequence, the importance of Marib declined, and the Himyaris assumed hegemony over southern Arabia. The Himyaris ruled from Zafar, which is near the present-day city of Yarim. The Himyaris successfully united the peoples of desert Yemen and mountain Yemen. Today, Yemeni historians hail this era as the beginning of modern Yemen. 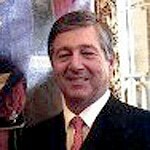 External influences grew during this era, primarily those of Christianity and Judaism. 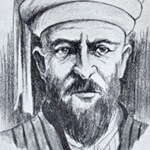 The last Himyari king, Dhu Nuwas, converted to Judaism but was ousted after he massacred the Christians of Najran, now in Saudi Arabia but at that time in Yemen. Christian Abyssinians under the command of Abraha – reportedly as a powerful army of men and elephants – invaded the country from Ethiopia and ended the Himyarite kingdom, founding a Christian empire in Yemen. The Koran says that Abraha and his army later attacked the Kaaba in Mecca, in the Year of the Elephant (571 CE), the same year in which the Prophet Muhammad was born. According to the Koran, God defeated Abraha and his army with large flocks of birds. 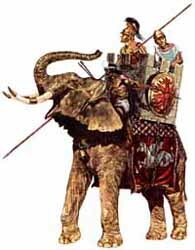 The defeated Himyaris sought the help of the Persian emperor, Khosrau I, whereupon a large Sassanid army drove out the Abyssinians and took power. 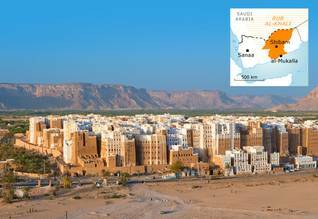 In the 7th century, the Sassanids converted to Islam, and Yemen became an Islamic country, with Sanaa as its capital. Yemen was subsequently governed by rulers appointed and controlled by powerful Islamic caliphs in Syria (Umayyads), Iraq (Abbasids), and Egypt (Fatimids). 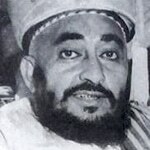 None of the rulers succeeded in extending their rule over the whole of Yemen. It was not until the 12th century that Yemen was again invaded. Under the command of Turan-Shah, brother of Saladin, and supported by a powerful army of Turks and Kurds, the Ayyubids from Syria pacified Yemen. The Ayyubids ruled and united southern Yemen as far north as Dhamar but never reached Sanaa. They were succeeded by the local Rasulid dynasty, who ruled southern Yemen for two centuries and, at times, even controlled Sanaa. 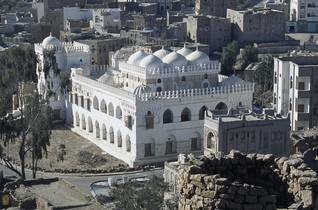 Zabid was the governing capital of Yemen throughout Rasulid times and has remained an important religious and academic centre ever since. The Rasulids were succeeded by the Tahirids, originating in Rada, east of the mountains. The Tahirids were not as ambitious or successful as the Rasulids, although they did leave Yemen the Amiriya school in Rada, famous for its architecture; it has recently been renovated. 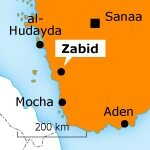 In 1517 the Ottoman Turks ended Tahirid rule and ruled more or less nominally for a century, moving the capital from Zabid to Sanaa and back to Zabid, after being defeated in Sanaa by Zaidi tribes from the north. The Ottoman Turks remained in the coastal areas, where they subsequently tried to control the maritime superpowers Portugal, Holland, and Britain. The Ottomans would return briefly to Yemen in the 19th century.